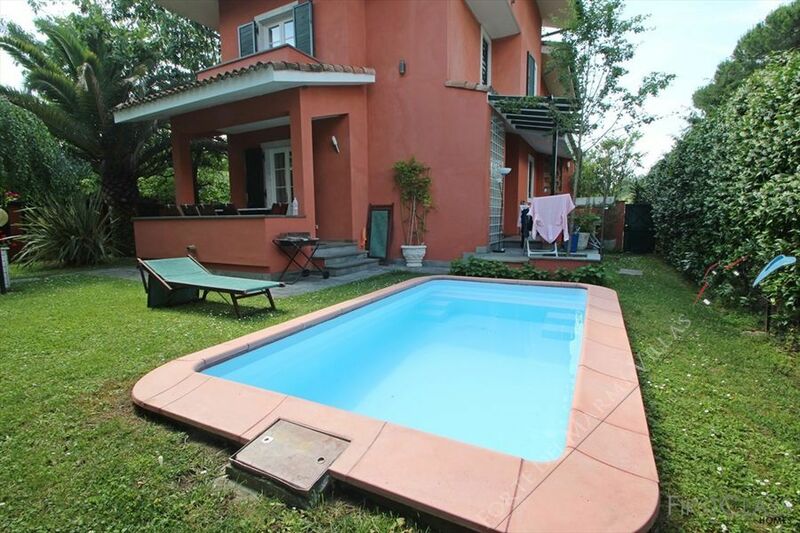 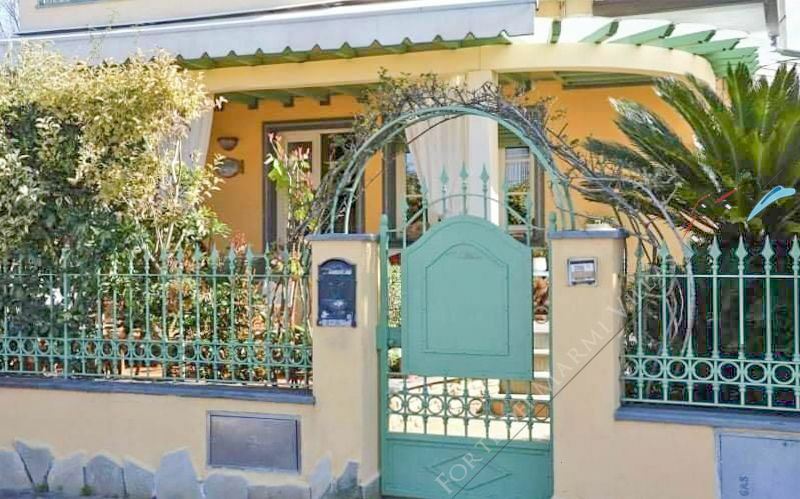 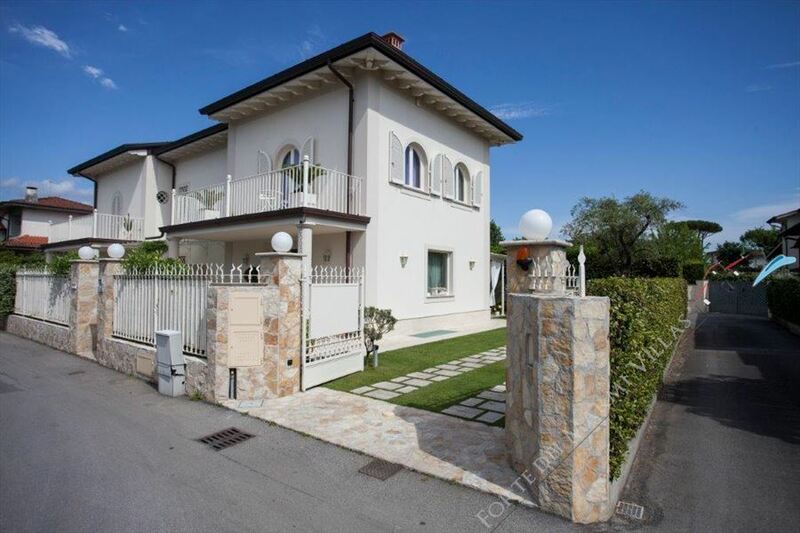 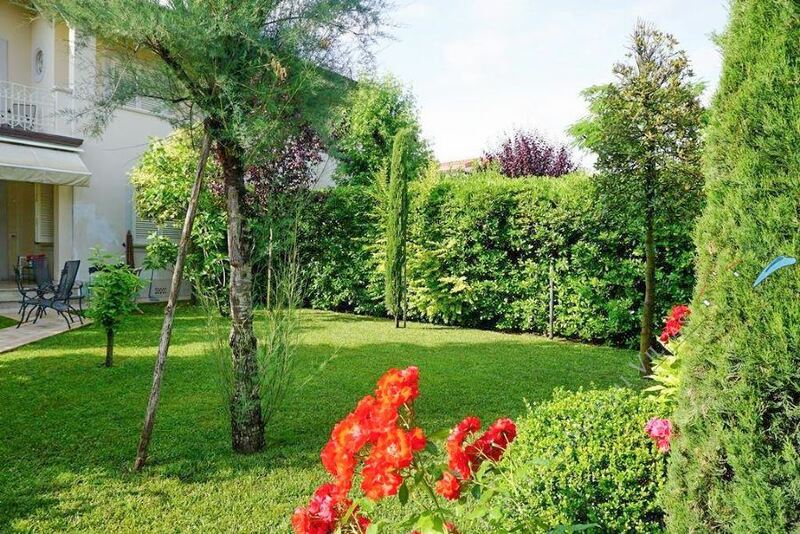 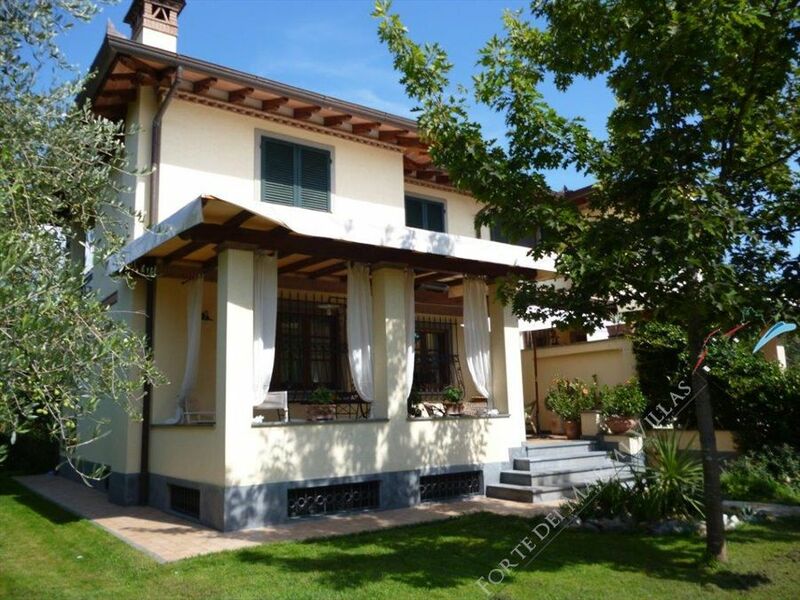 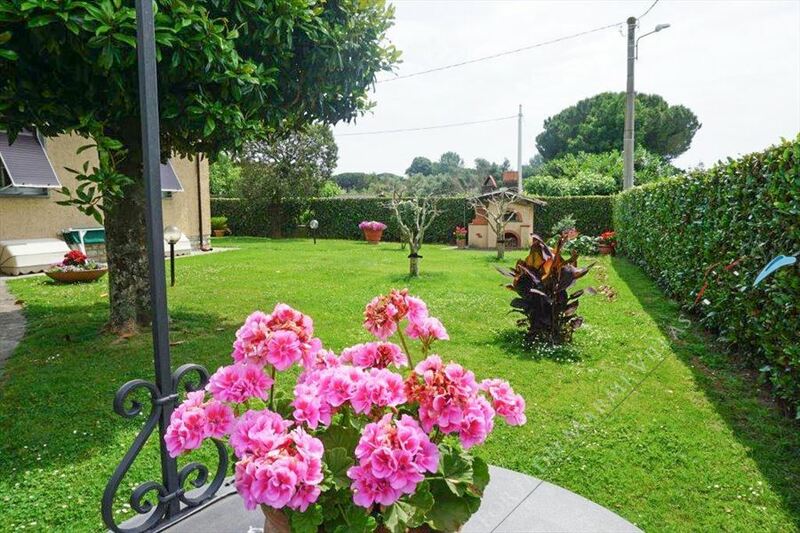 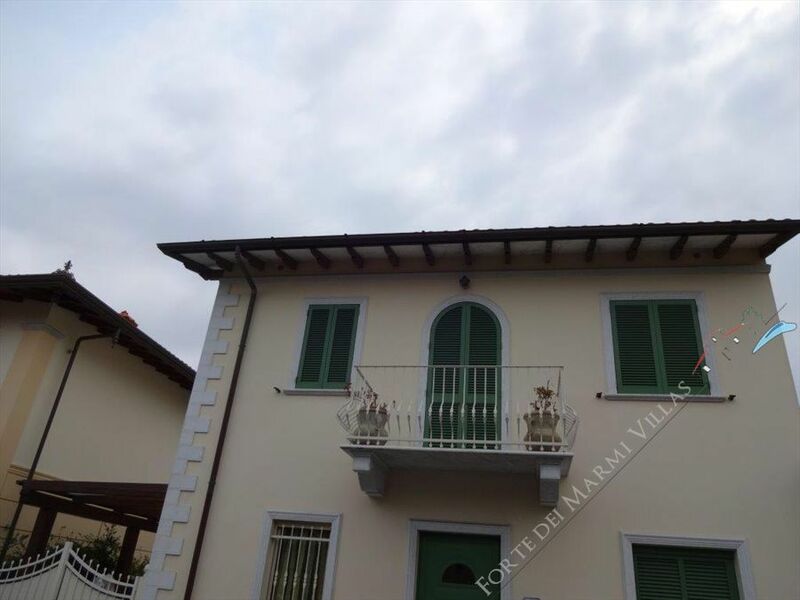 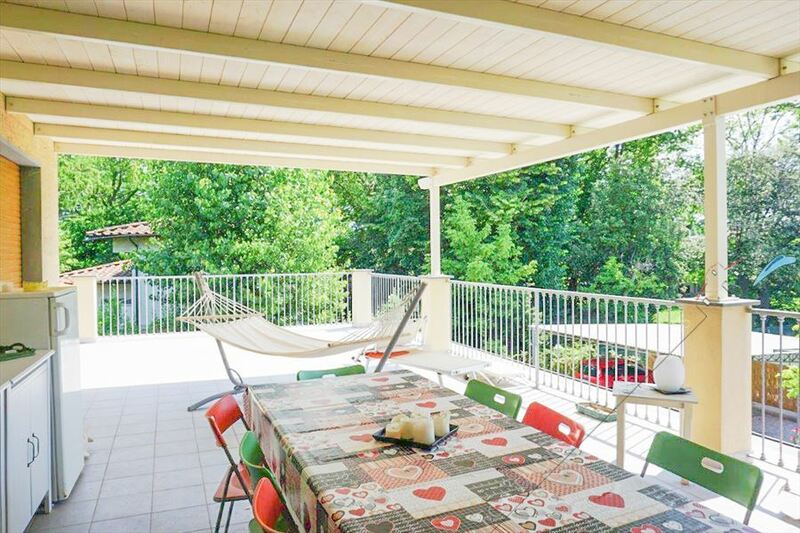 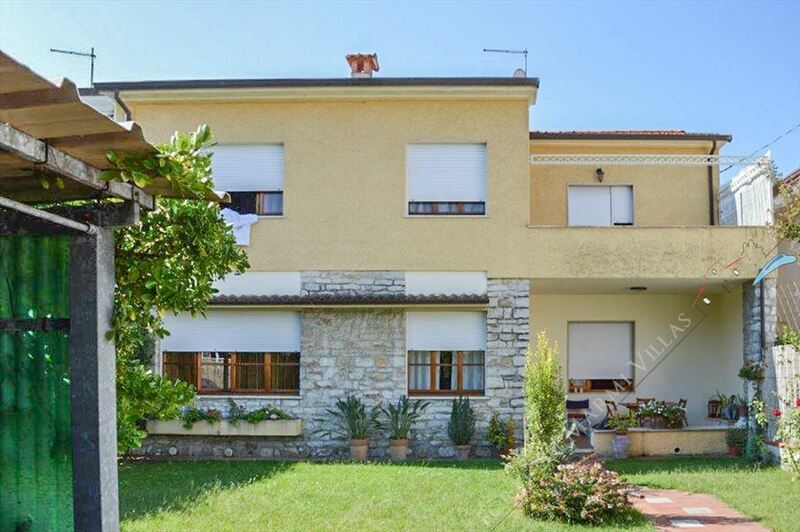 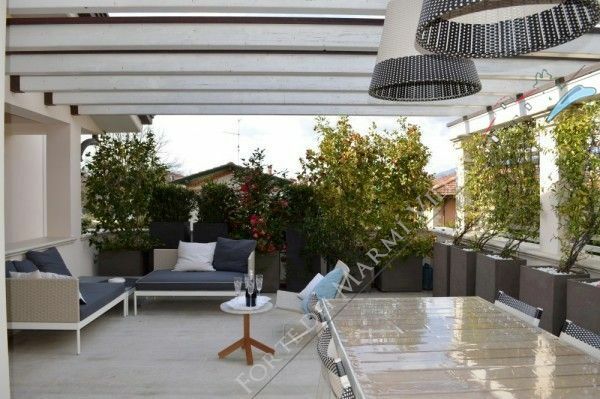 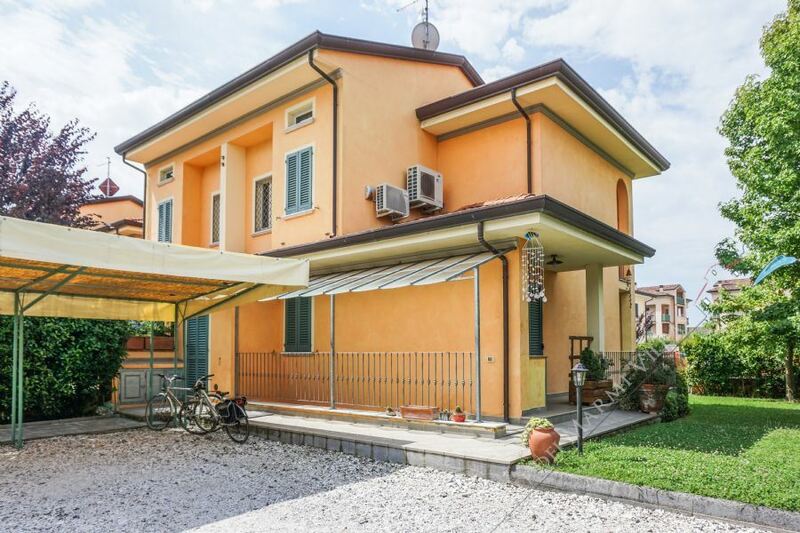 Real estate agency Forte dei Marmi: villa del Cavaliere is a townhouse for rent located in one of the most fascinating areas of Versilia: Forte dei Marmi. 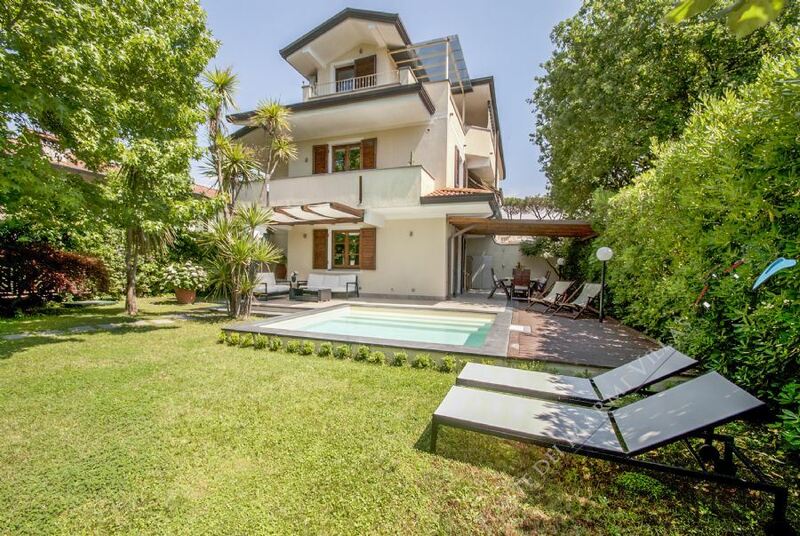 Real estate Forte dei Marmi: beautiful apartment of VIP class for rent in the historic center of Forte dei Marmi 400 meters from the sea. 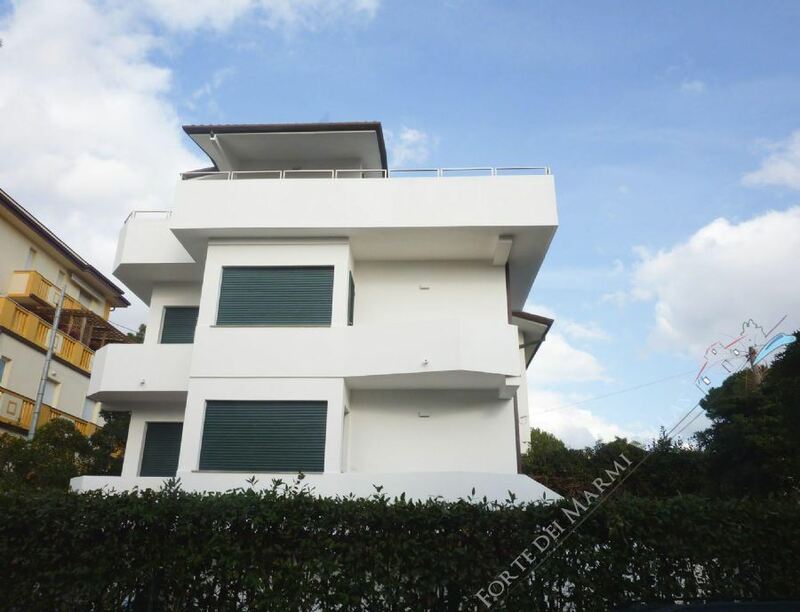 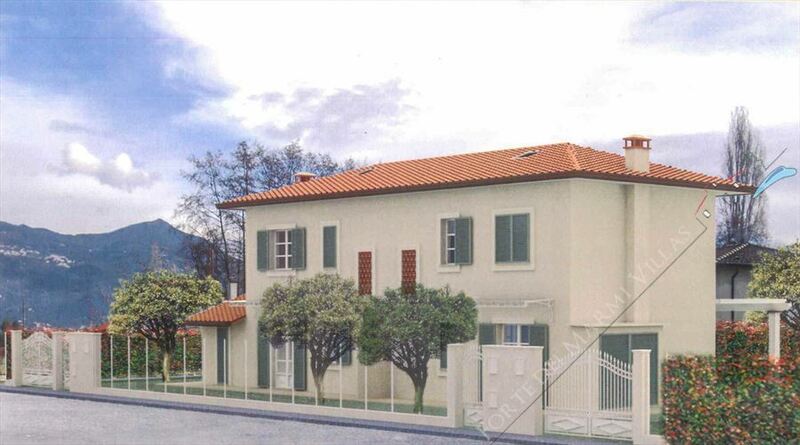 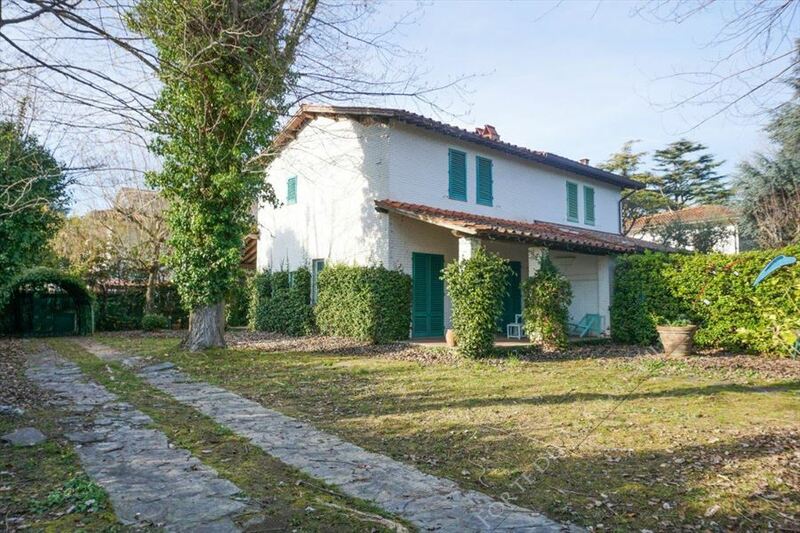 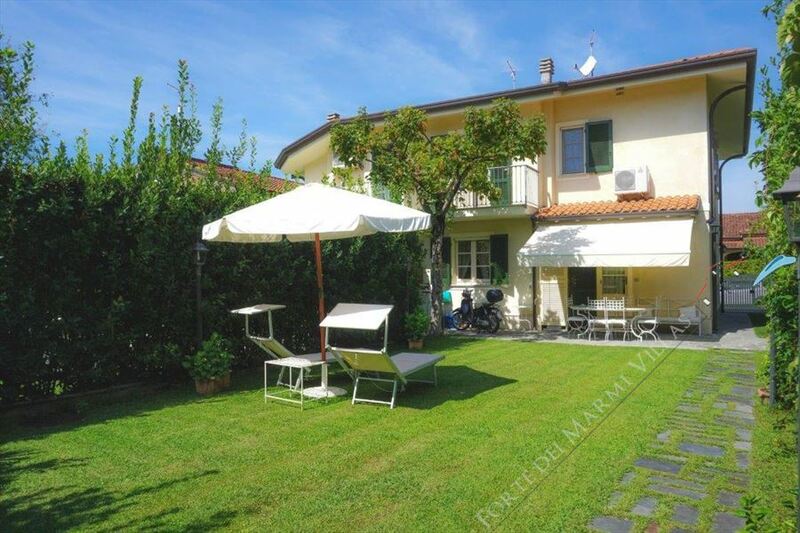 Real estate agency Forte dei Marmi: property for rent with garden (500 sqm) is located in Forte dei Marmi, only 500 meters from the sea.